Through reading, discussion, and experience students gain understanding of a wide range of creative arts modalities and therapeutic approaches. Appropriateness of application of modalities and methods for various populations is discussed. Art (drawing, painting, sculpting), poetry, journaling, storytelling, dance/movement, sand play, music (instruments and singing) are explored and woven intermodally with drama. Students will also research the various creative arts professional organizations that exist and determine the qualifications for becoming certified, if desired. The course is an introductory survey course that acquaints the student with various types of creative arts therapies. It addresses various creative art modalities and how they can be utilized in various therapy approaches. The course also introduces students to the various professional organizations that are available. This course will cover various creative arts modalities for use in schools, churches, nursing homes, and mission fields. 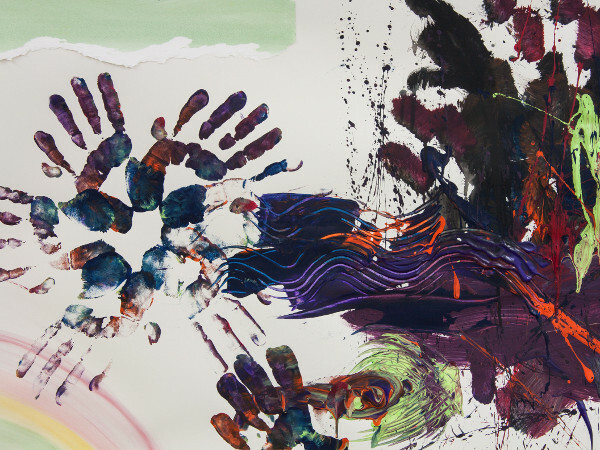 It will also address the various professional organizations which exist (NADTA, AMTA, AATA/ATCB) for independent credentialing in the Creative Arts Therapies.